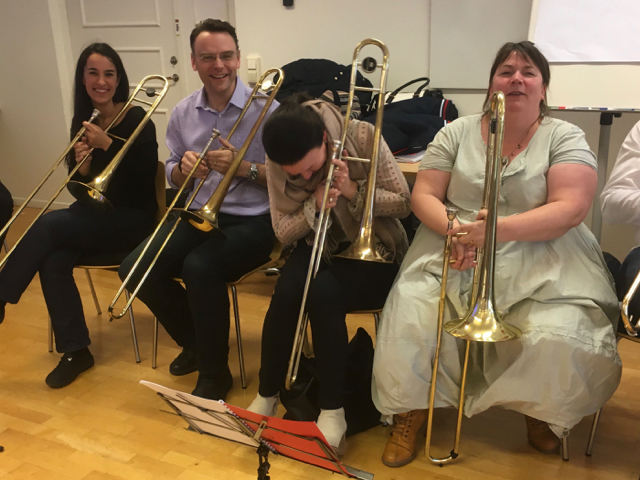 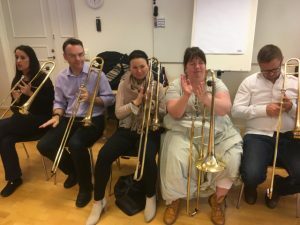 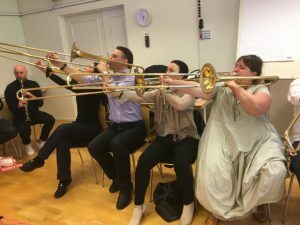 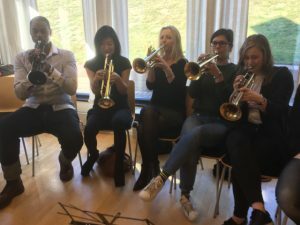 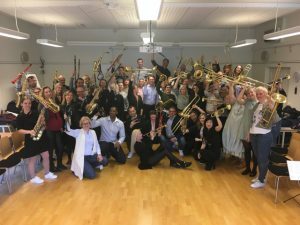 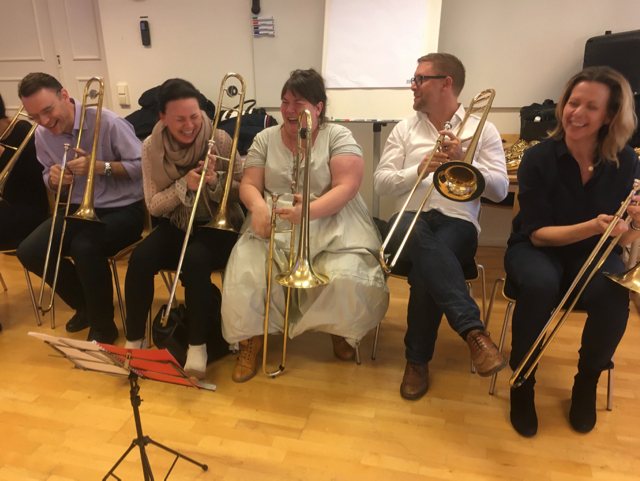 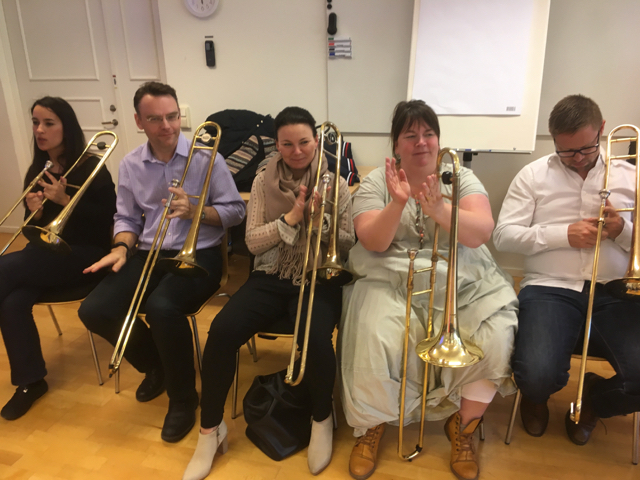 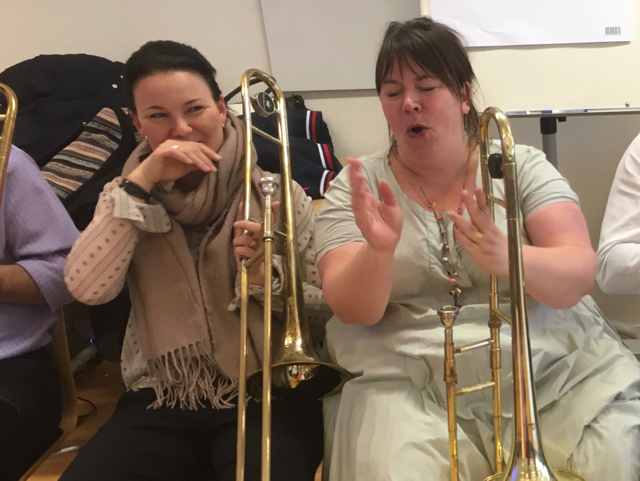 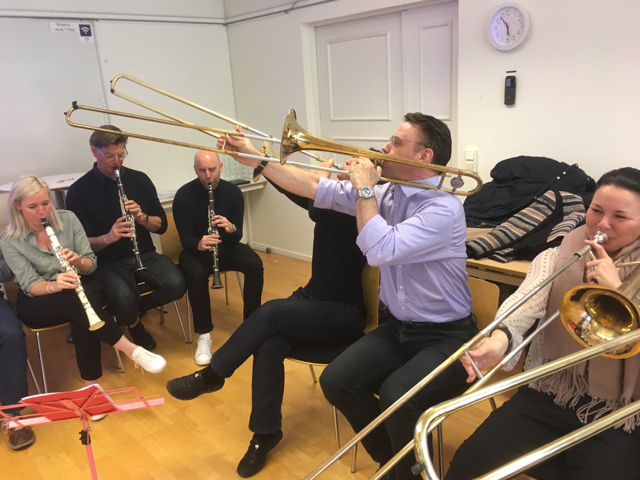 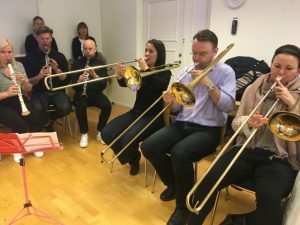 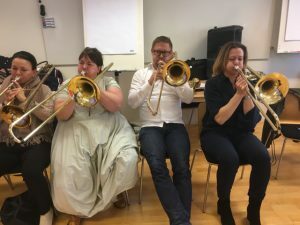 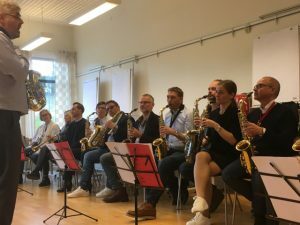 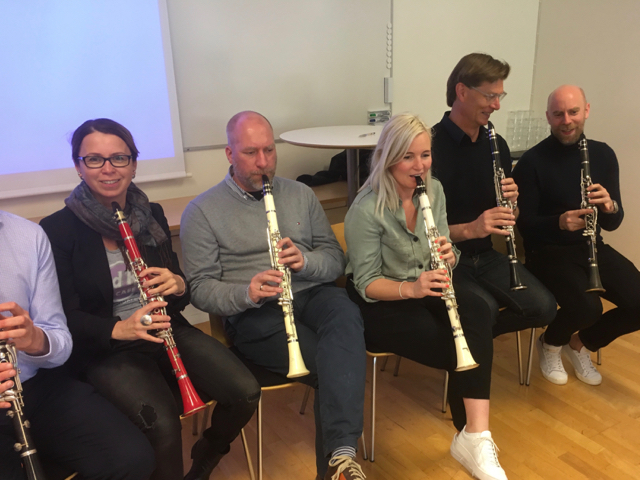 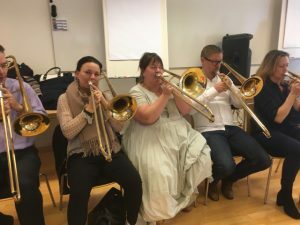 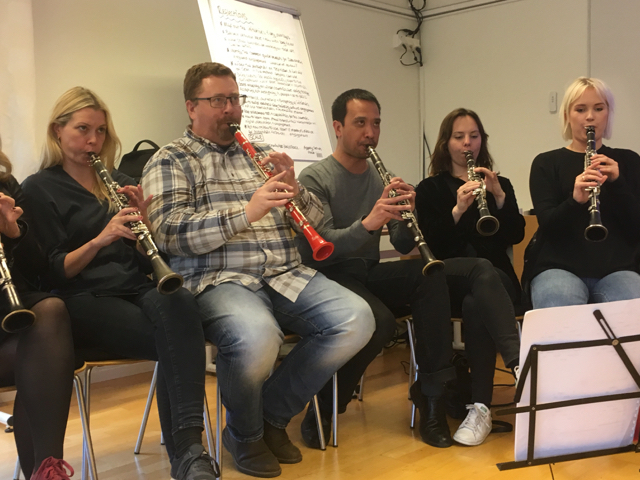 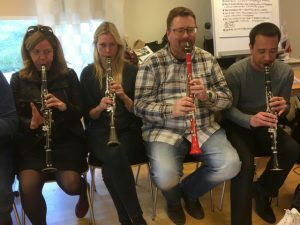 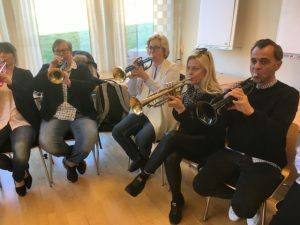 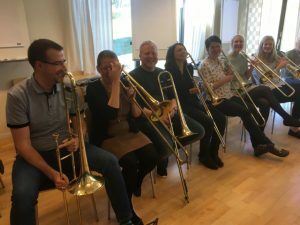 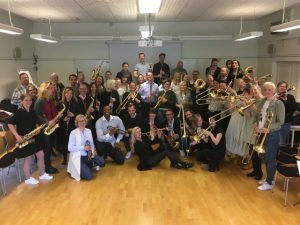 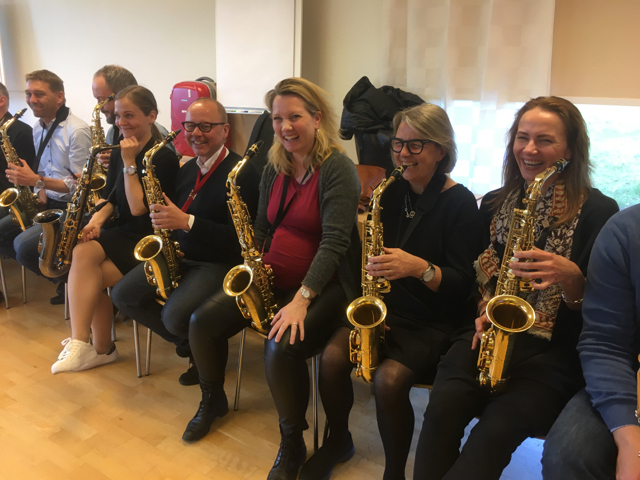 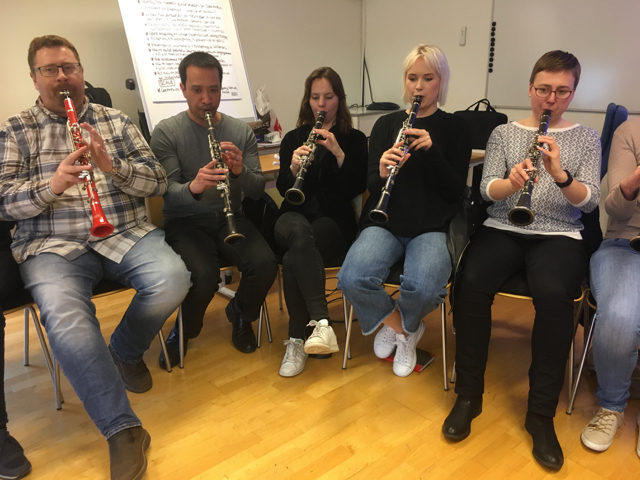 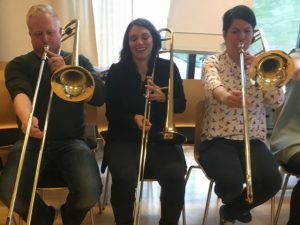 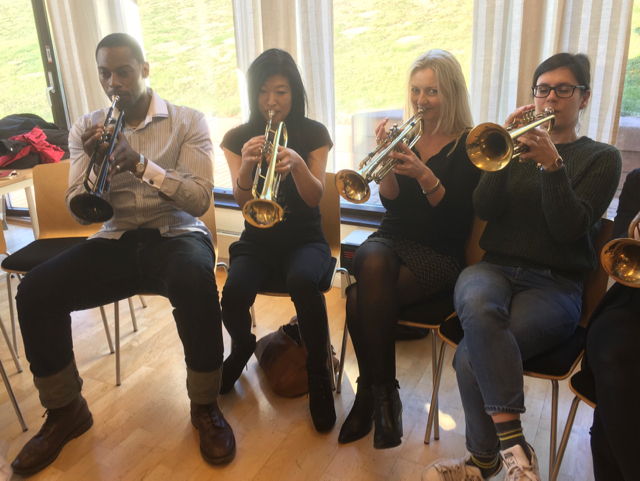 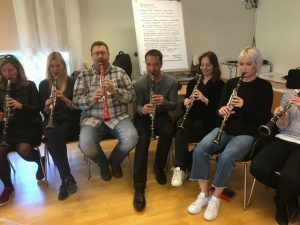 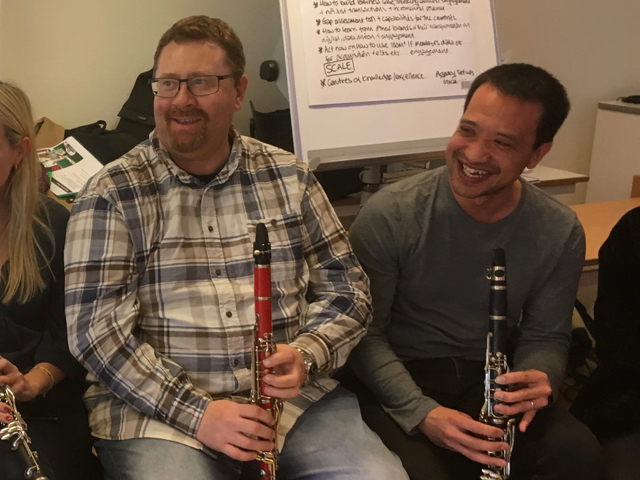 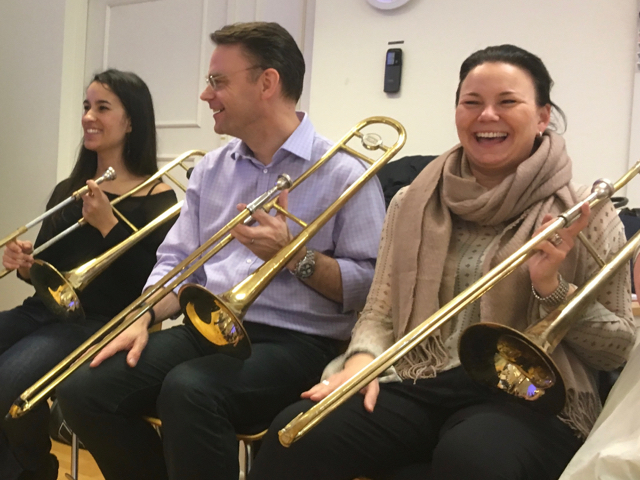 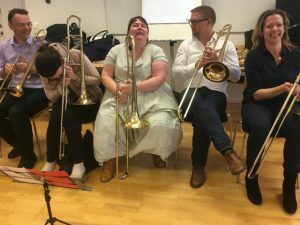 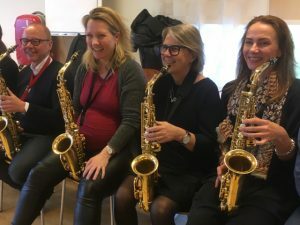 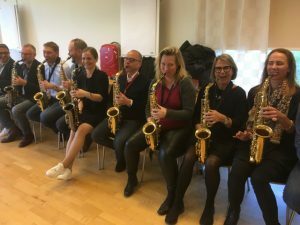 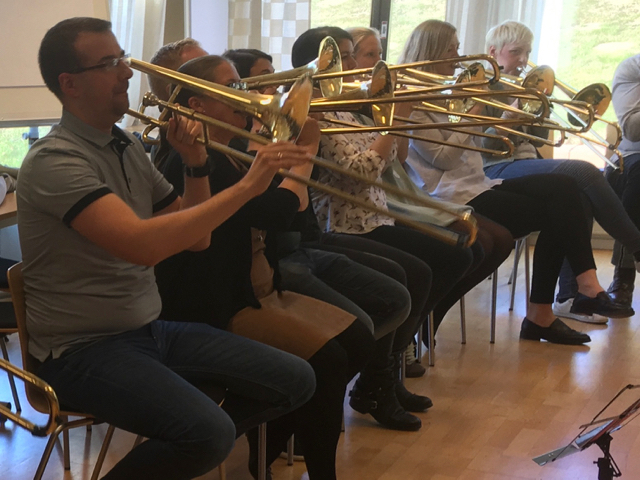 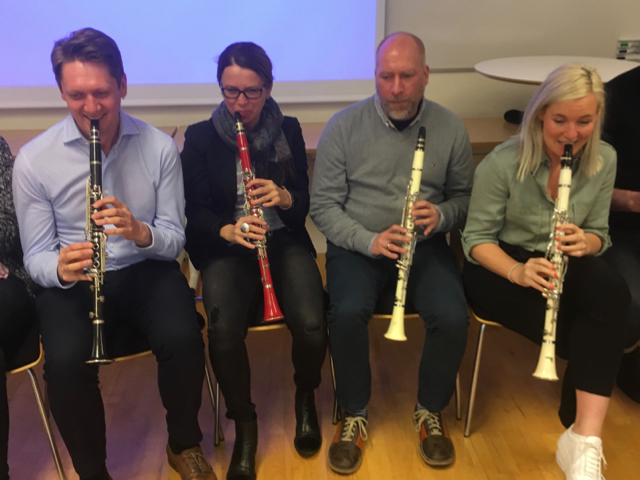 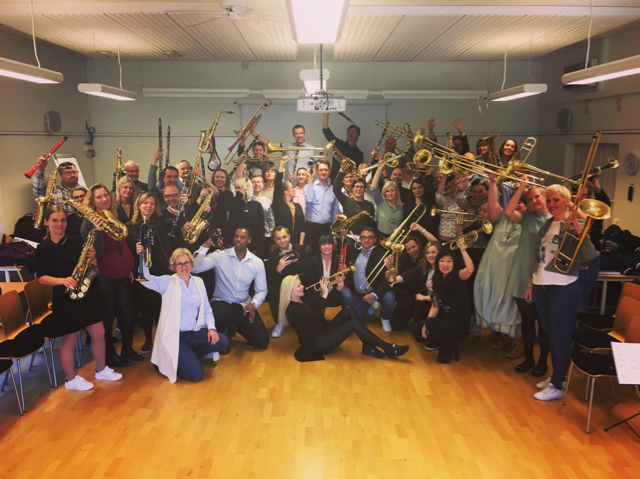 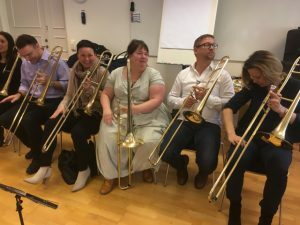 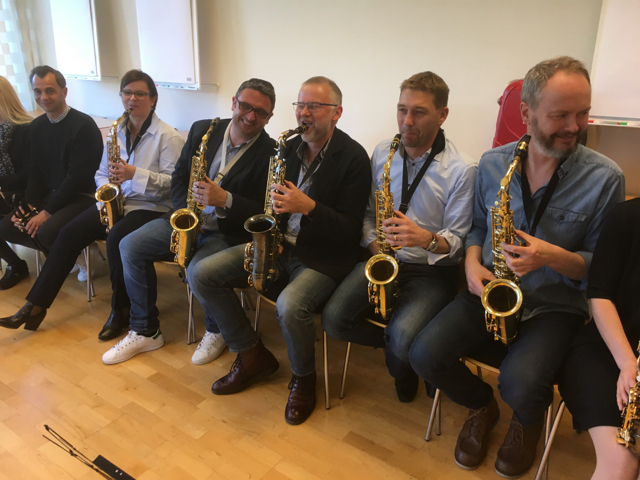 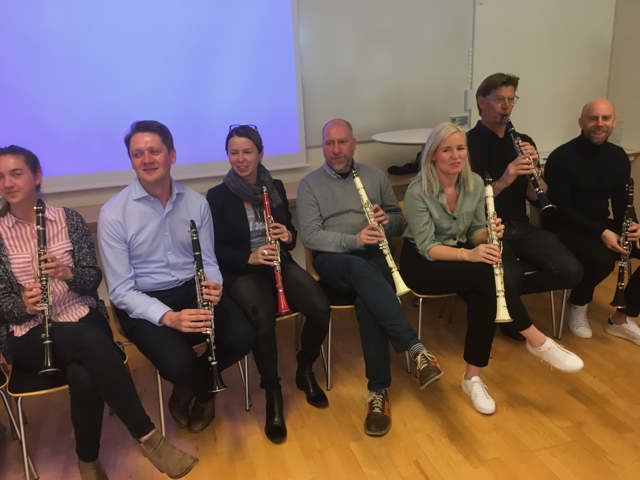 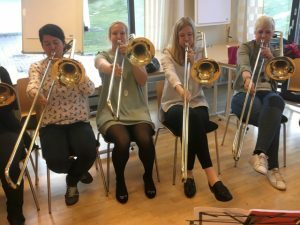 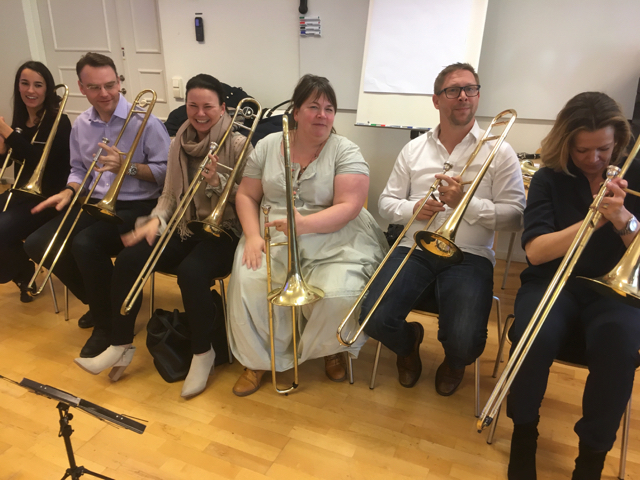 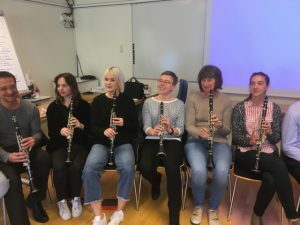 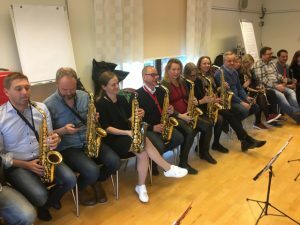 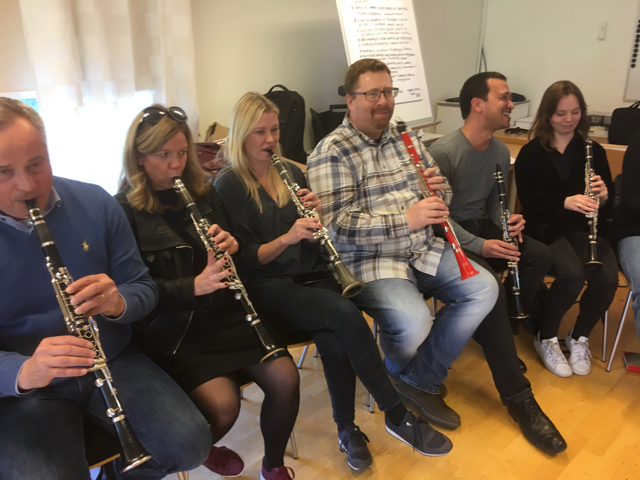 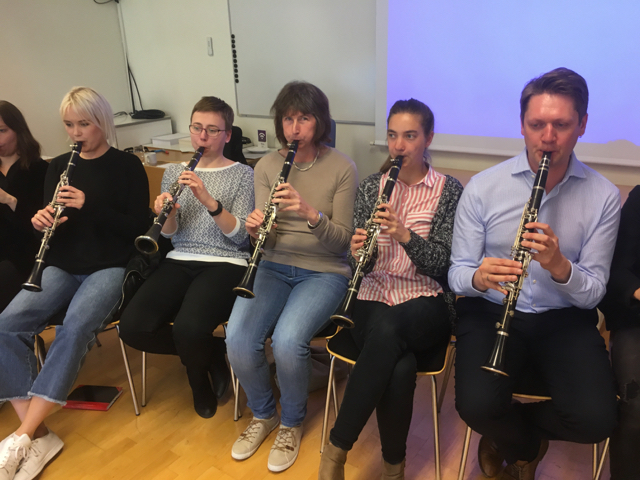 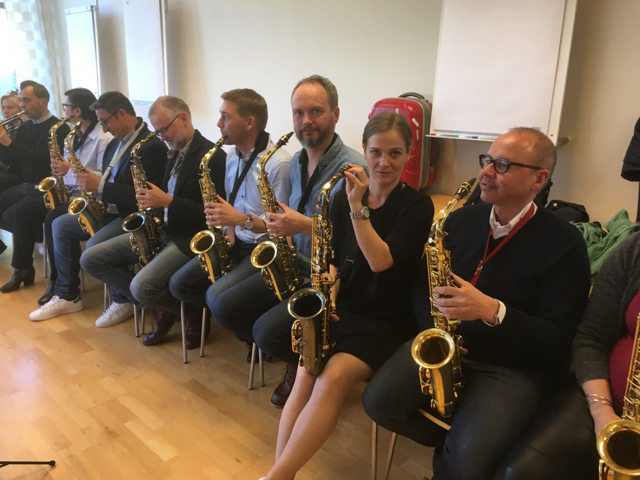 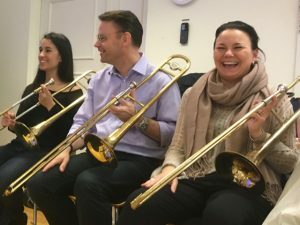 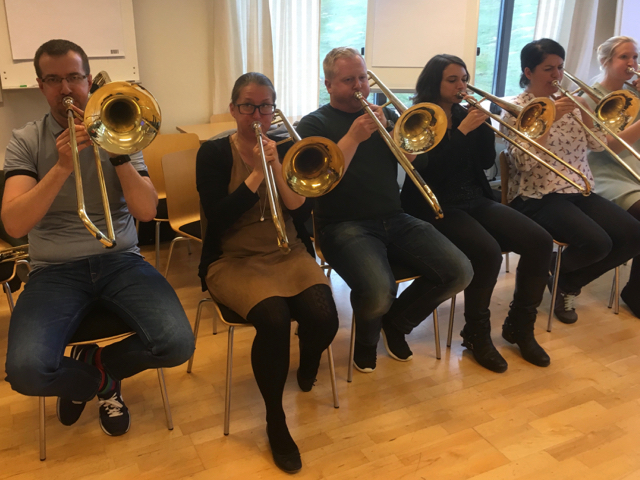 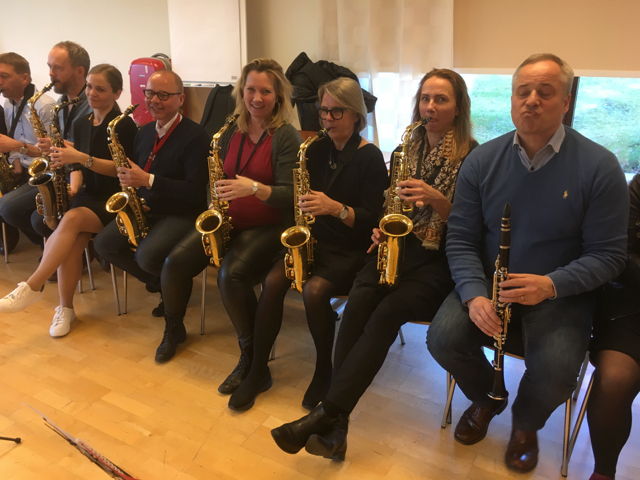 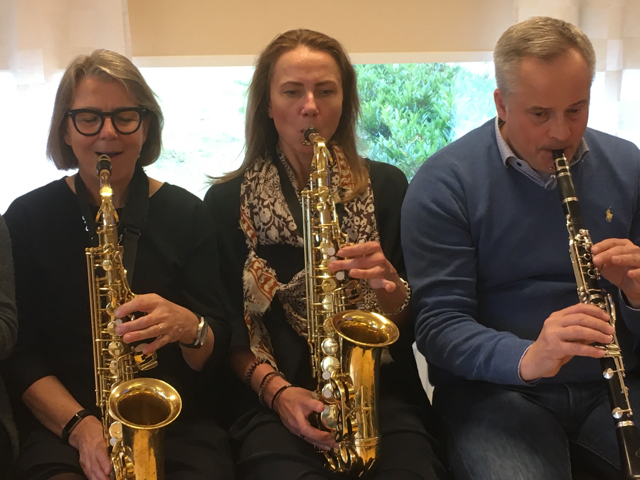 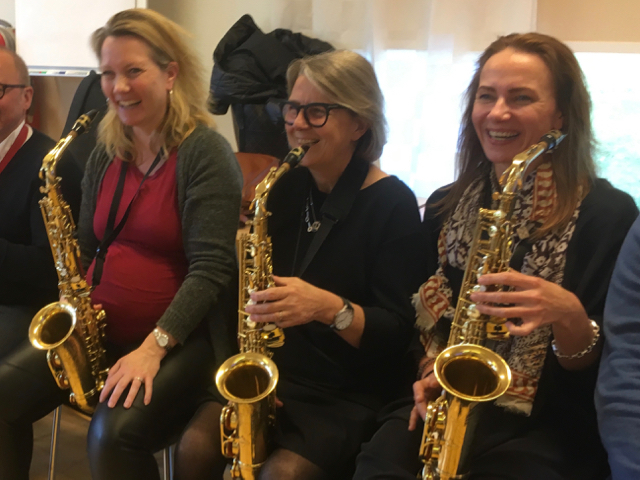 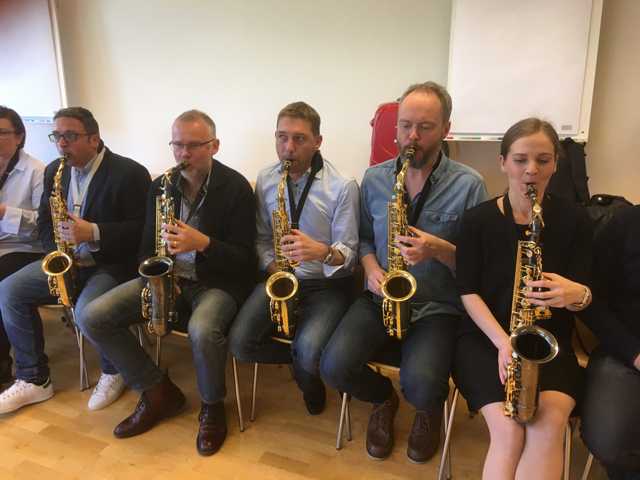 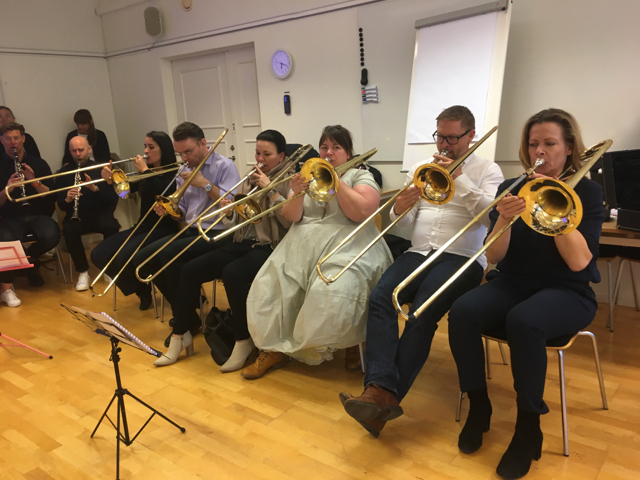 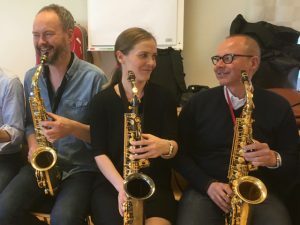 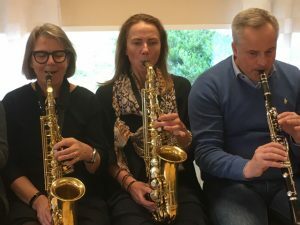 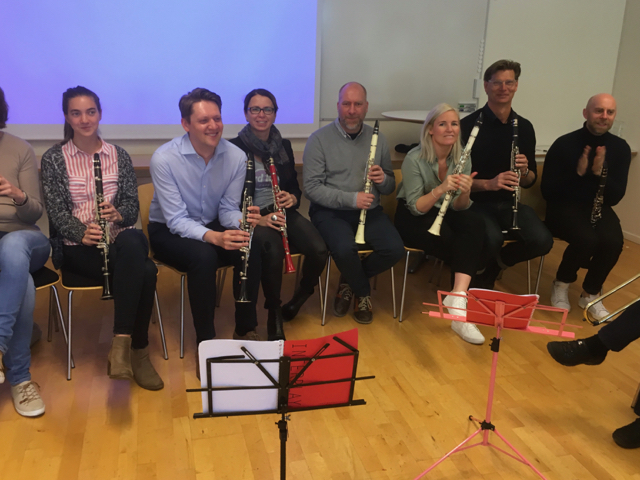 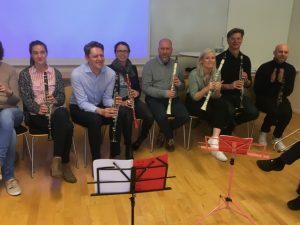 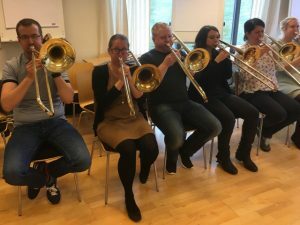 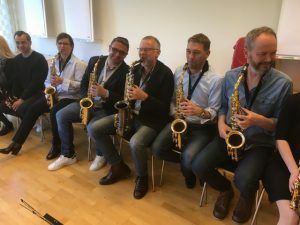 Over 60 persons from IKEA joined together in a Brassband at Barsebäck Resort. 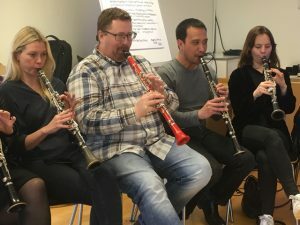 To begin with it doesn’t sounded particularly good. 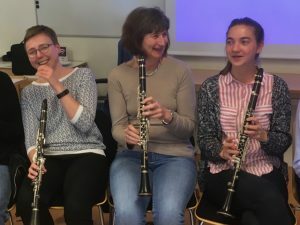 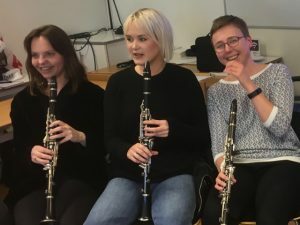 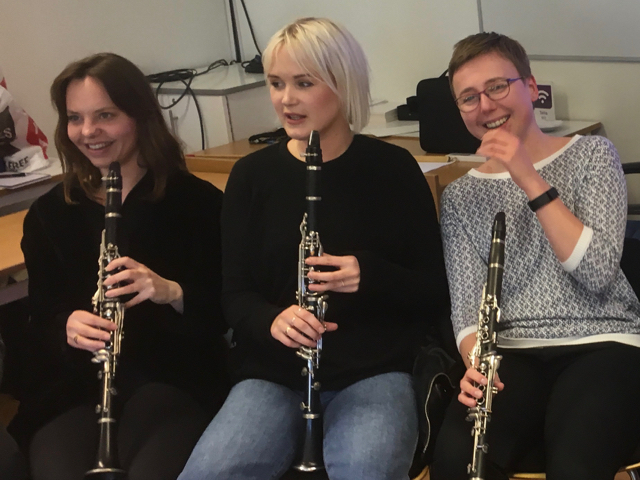 🙂 But concerning that no-one had played their instrument before, thats not so strange! 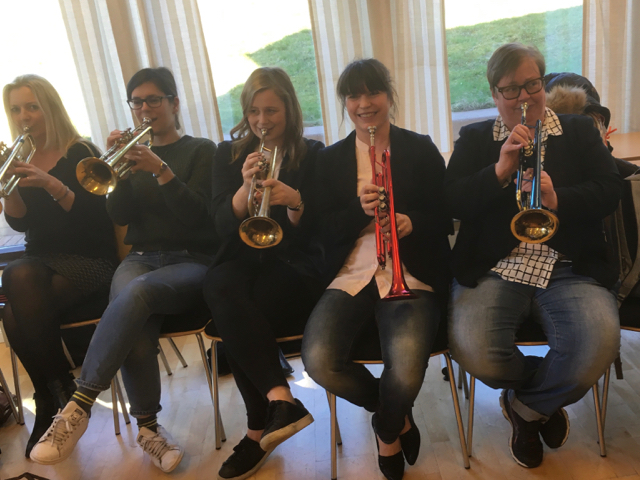 Therefore it was amazing how good it sounded when they after just 90 minutes played We Will Rock You together!